I went to New York last weekend to visit Original Roomie A., and we ate our way through Brooklyn. 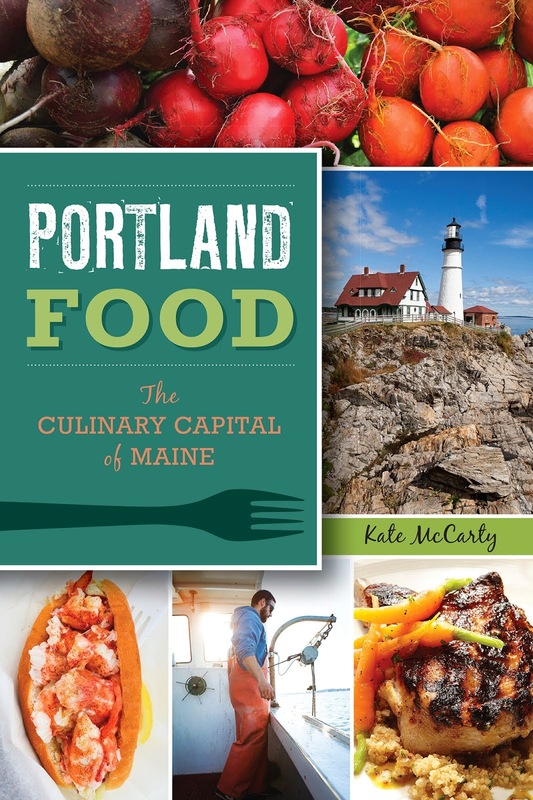 When I visit A., I always let her show me the hot food spots in town, and she takes me around while we eat, and eat, and eat... then kill time until it's time to eat some more. I'd love to say I visited museums, went to shows, saw lots of non-Maine type culture, but really it was just I Ate New York, Round 2. 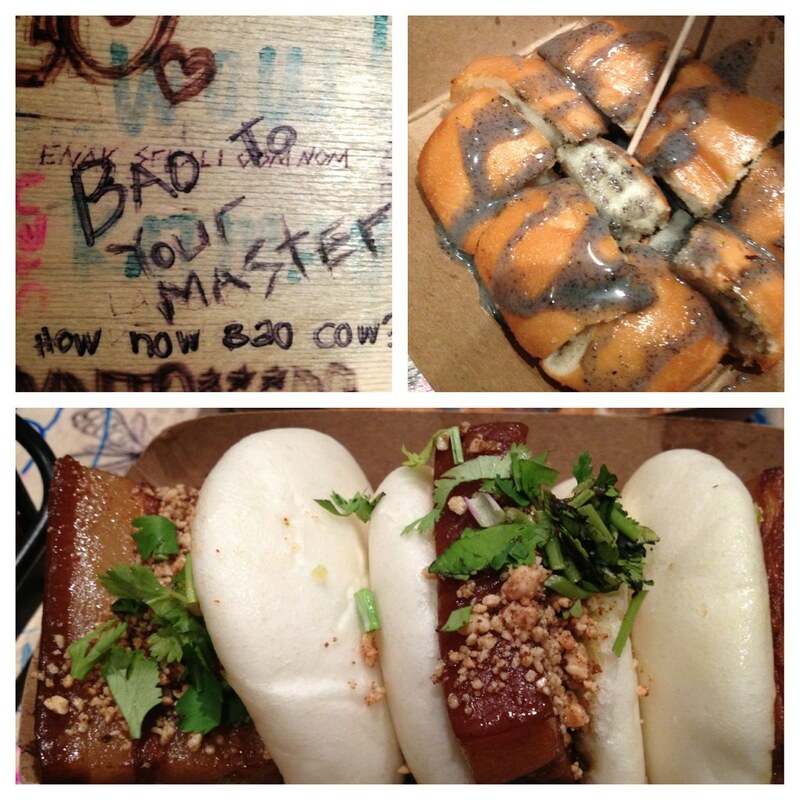 Eddie Huang's Baohaus in the East Village, where we sampled Chairman Bao, the original pork belly bao with crushed peanuts, cilantro, and relish, and a fried bao drizzled with a sweet black sesame glaze. 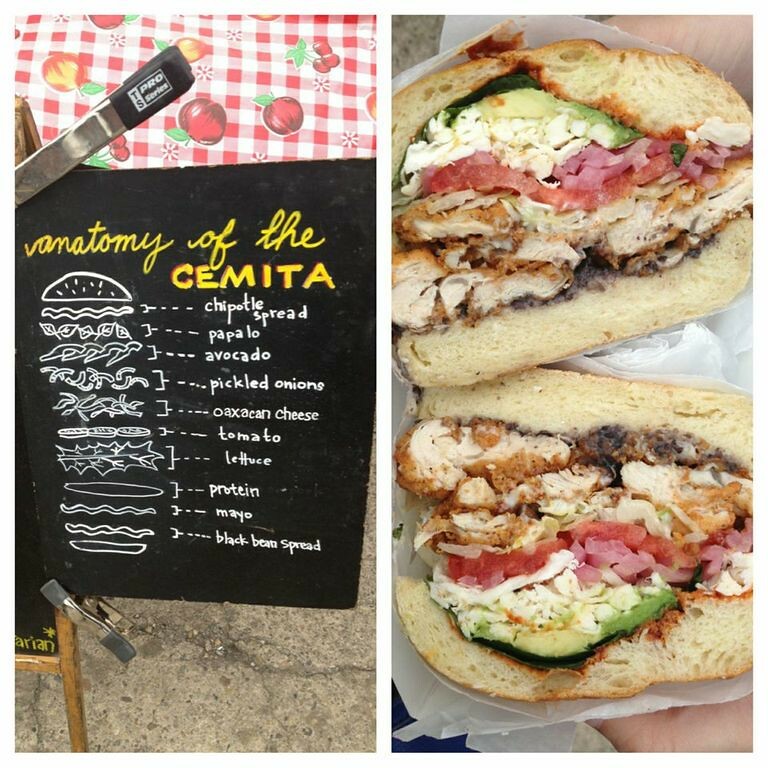 Fried chicken cemita at Cemita's stand at Smorgasburg, the wonderful outdoor food fest that happens every Saturday down by the East River in Williamsburg. A half a sandwich each almost put an end to our eating plans. 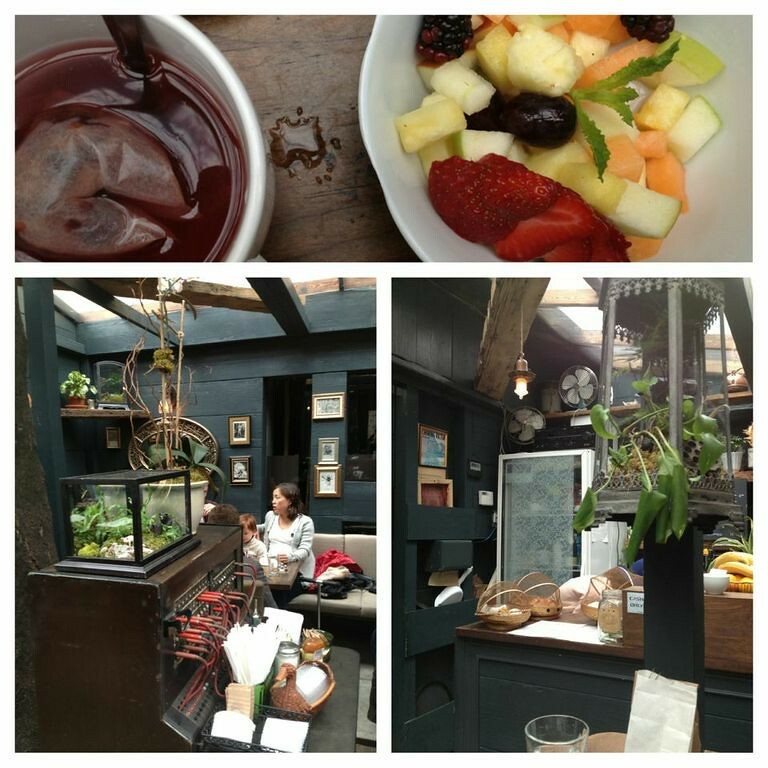 Warming up with tea and fruit at Zenkichi, a Japanese brasserie that delighted us with its terrariums, trees growing through the middle of the restaurant, and its transparent ceiling. 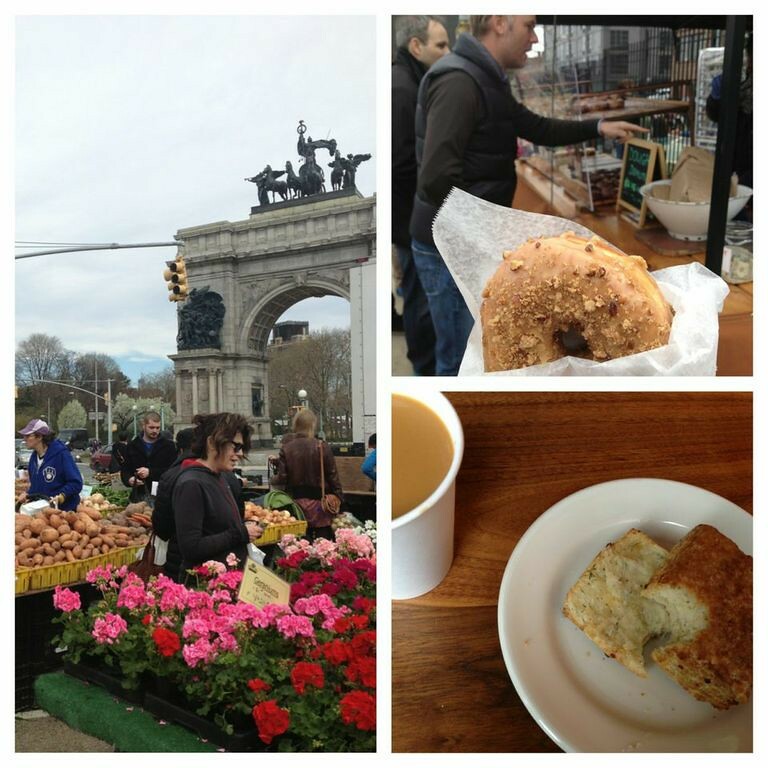 The Prospect Park Farmers' Market, more baked goods from Dough (a cafe au lait donut), and a dill cheddar biscuit which we overheard contains "artisanal crack cocaine" from Cafe Grumpy. 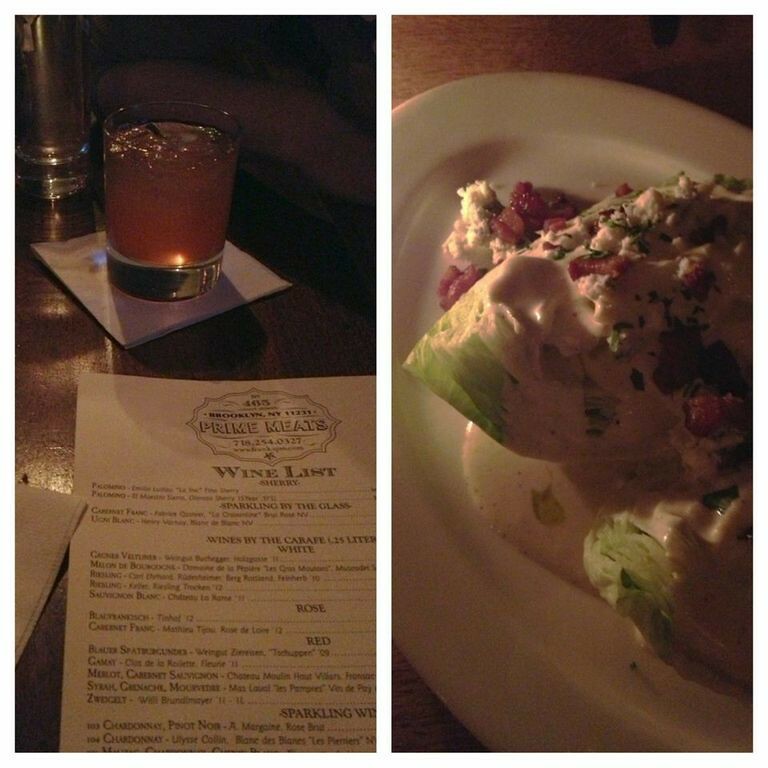 Dinner at Prime Meats, where the salad covered in bleu cheese and bacon was by far the lightest thing we ate or drank - Herb & Gruyere Cheese Spätzle, two kinds of wurst, banana cream pie, and Manhattans. And still there was more that went undocumented! I marveled at how the prices in Brooklyn were not that much higher than in Portland and how any of those restaurants could easily exist here (although not on every corner, and we would certainly fawn over each of them). But while it's a nice place to visit, and I'm glad I have a friend there, we were very excited to cross back over the river into Maine and be home again. That pace of eating is just not sustainable.